The value of Bitcoins and other cryptocurrencies prompted the general public to notice the alternative monetary system. Launched in 2009, Bitcoin remains the King of Cryptocurrencies with the value ranging from $15-19,000 dollars. Most Filipinos are techies and won't have a hard time understanding what Bitcoin is all about. Bitcoins are ignored by the general public in its first years. It broke in the mainstream when it became notorious for being the currency for illicit transactions in the dark web. But after breaking in the notoriety phase in 2016-2017, the currency became acceptable in some stores and e-commerce websites. What put people off from buying Bitcoin is its concept as a decentralized currency. No one claims the ownership of the Bitcoin network, even it's creator is shrouded in mystery. To understand bitcoin, the person should understand the blockchain technology behind it. 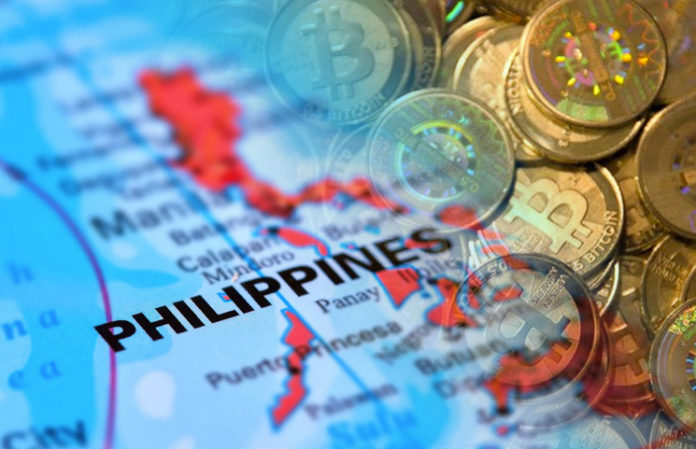 The rising value of Bitcoin is a great opportunity for Filipinos to get to know the blockchain technology in order to cope with the rising prices of other goods due to the TRAIN law. 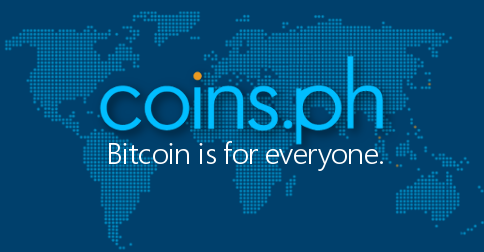 To get started with Bitcoins, download the Coins.ph app first in order to get the wallet. Once you're done with your initial registration. Verify your identity by submitting a valid I.D and verify your address as well. You'll get a P50 reward after completing your identity verification. You can also use Bitcoins for remittances, bills payment, and online shopping. It is advised to study all about Bitcoins before putting large funds on it and become wary of Ponzi Schemes and scams that involves Bitcoins. Most cloud mining sites are not legitimate and should be avoided like a plague.